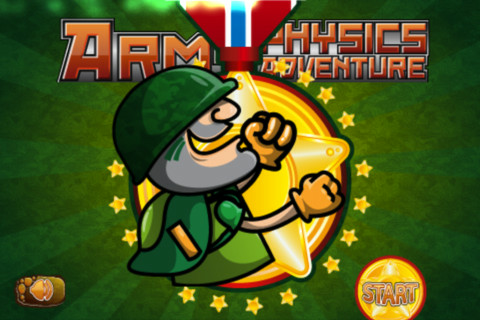 As soon as you download Army Physics Adventure game you will be amazed how much fun it is. 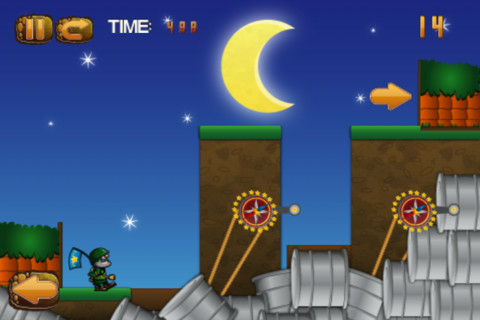 This is an amazing forever fun game boosted with secret levels and thrilling packed updates. 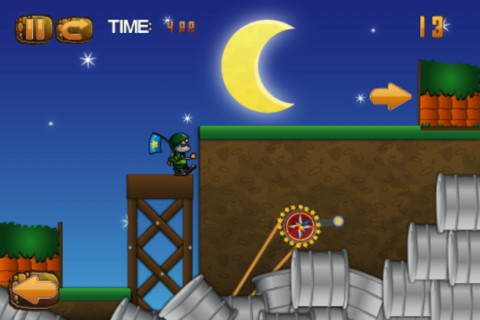 Can the world bravest soldier succeed on his mission? 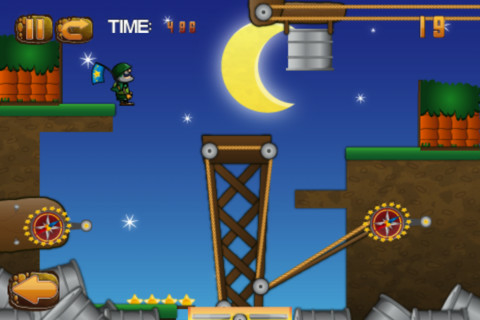 This adventure game is all about soldier missions. Lt. Gomez is his name, be ready! Download now to start the adventure!